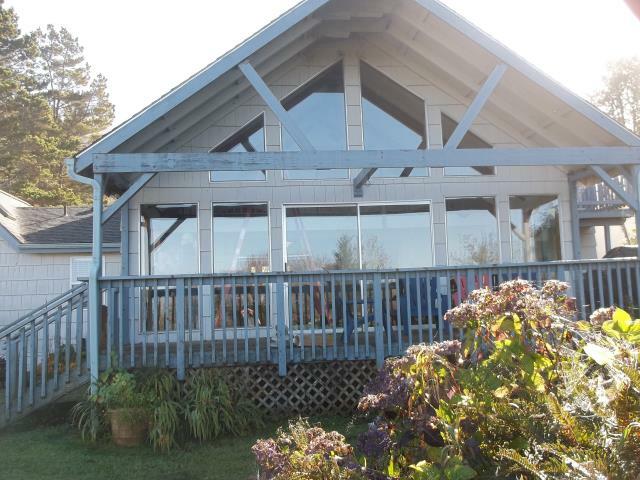 We installed 15 replacment windows and 4 patio doors for this lovely home! 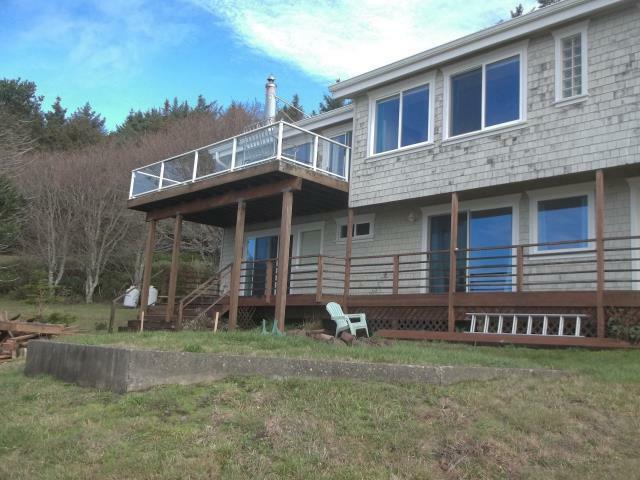 We installed 8 replacement windows and 1 patio door for this lovely home in Pacific City! 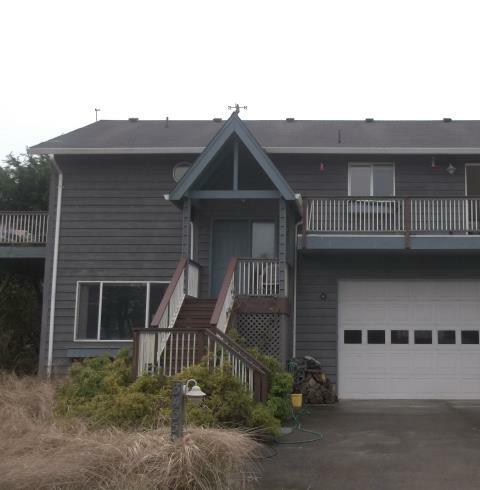 We installed 6 replacement windows for this lovely Pacific City home! 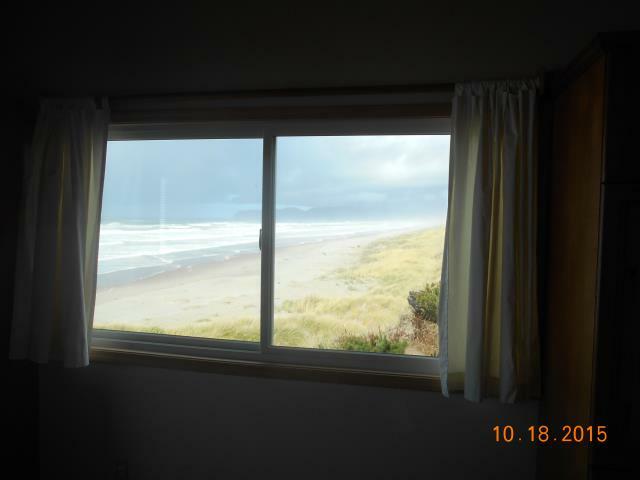 We installed 6 replacement windows for this home in Pacific City! 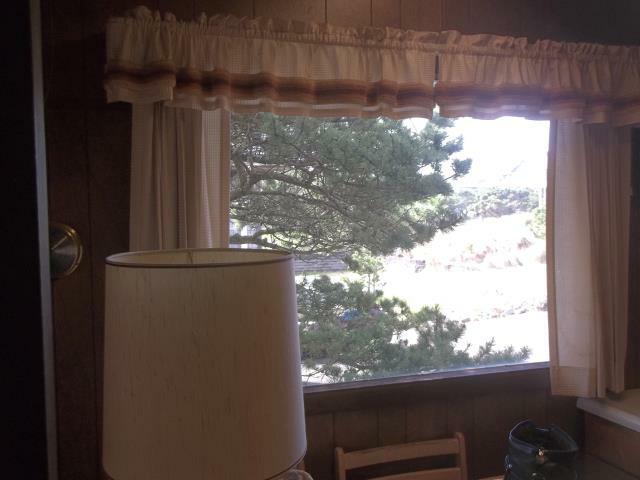 We replaced 5 windows and 2 patio doors for this lovely home! 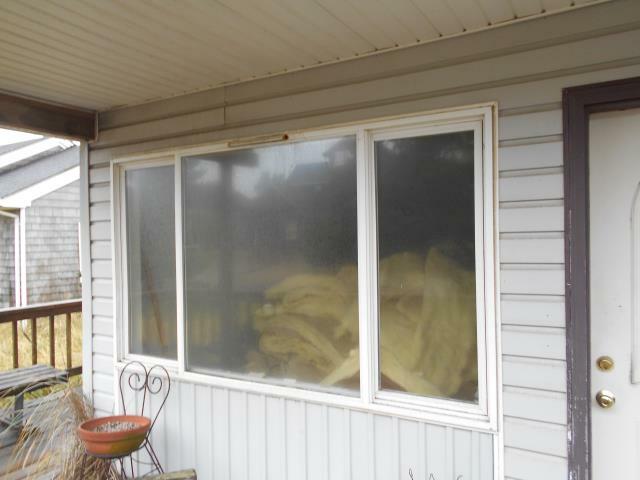 We replaced 4 windows in this gorgeous home! 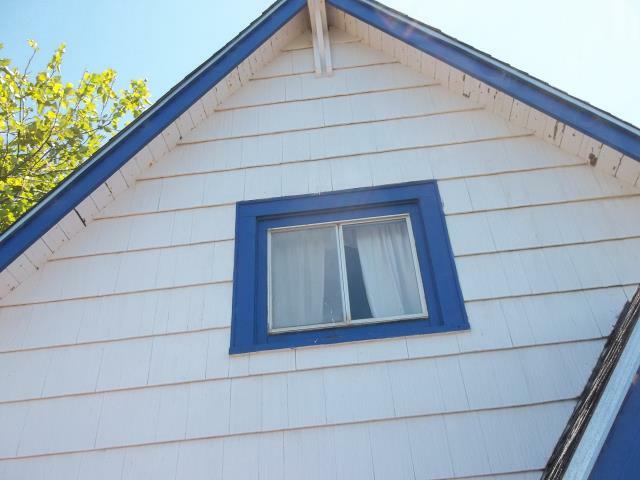 We replaced 13 windows and a patio door for this lovely home!